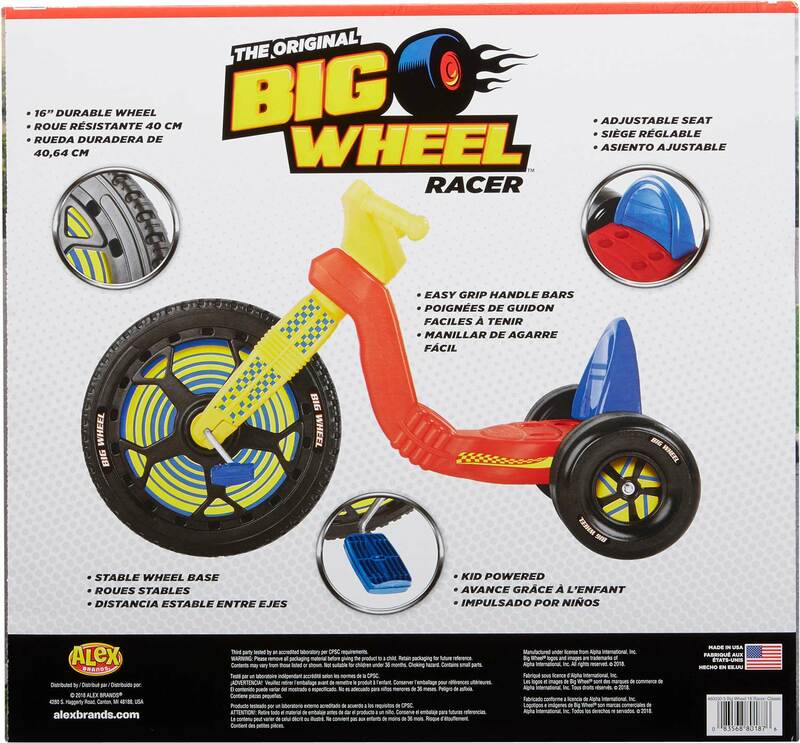 The Original Big Wheel 16in. 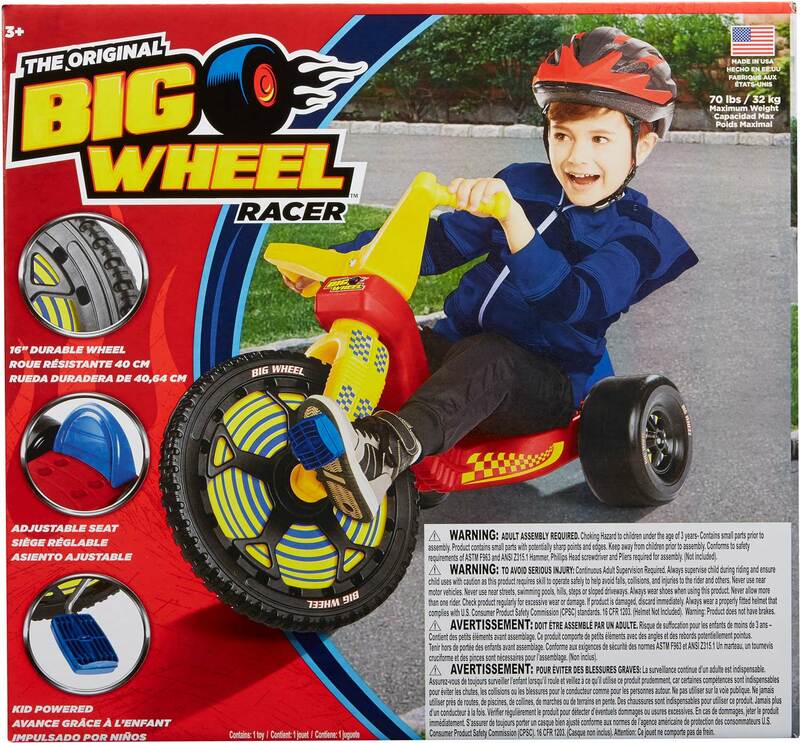 Classic; for almost 50 years Big Wheel has been a kids’ favorite way to get around! 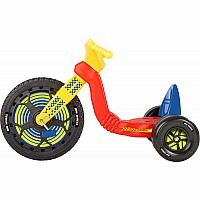 The sturdy plastic tricycle is 35in. long when assembled and features it’s iconic 16in. 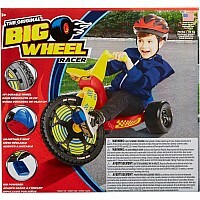 big wheel. The seat is approx. 6in. 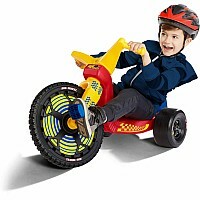 off the ground, so young riders will have an easy time getting on and off, and the low center of gravity makes for a safer ride. The seat is also adjustable in 3-positions to grow with your child. The oversized front wheel is ideal for fast-action peddling as the wide rear wheels grip the sidewalk for high speed stability and control. Made in the USA. 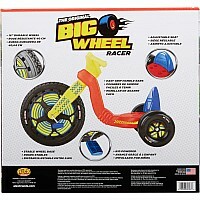 Includes a red and yellow plastic Big Wheel frame with one 16in. 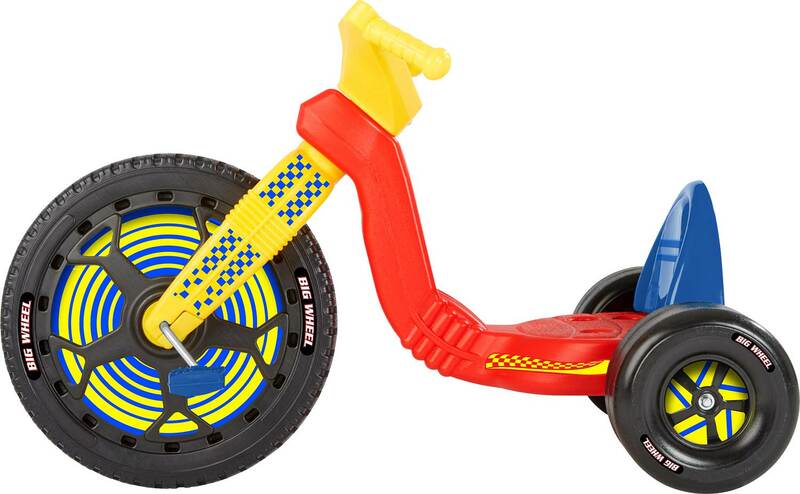 wheel and two 8in extra-wide wheels, adjustable seat, handlebars, 2 pedals and sticker sheet. Easy adult assembly required. 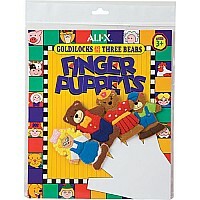 Recommended for children 3-8 years of age up to 70lbs. 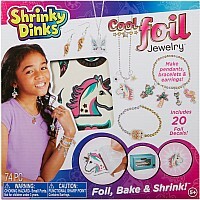 Recommended for children 3-8 years of age up to 70lbs. 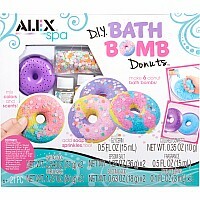 Measures approximately: 20.38 x 11.25 x 18.50 inches..